Brett Moses has been involved in the No-Holds-Barred/Mixed Martial Arts scene since 1995. 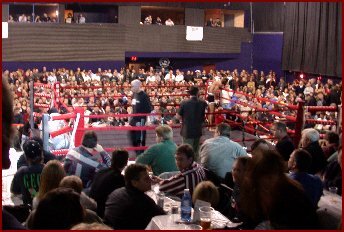 In November of 1996, Moses was part of the team which put on the Pay-Per-View event "Reality Superfighting In The Circle Of Truth". 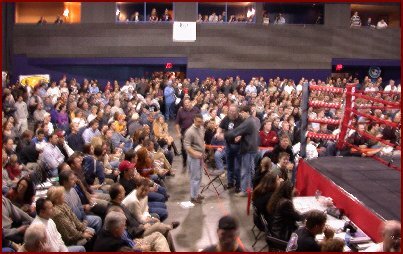 This event introduced superstars such as Mario Sperry, Tom Erikson, & Murillo Bustamante to the U.S. 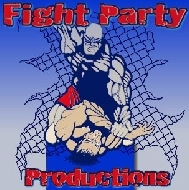 Since then Moses has continued to promote the Fight Party series, as well as The Calhoun Submission Open. He has dedicated countless hours aiding promoters and other interested parties. A former college wrestler and a current martial arts practitioner, he is known as a fighter's promoter  honest, fair and prompt in rendering payment. 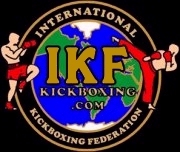 We are PROUD to have Brett as part of the ISCF & IKF Teams! ABOVE: One Of Moses' "MANY" Sold Out Events!